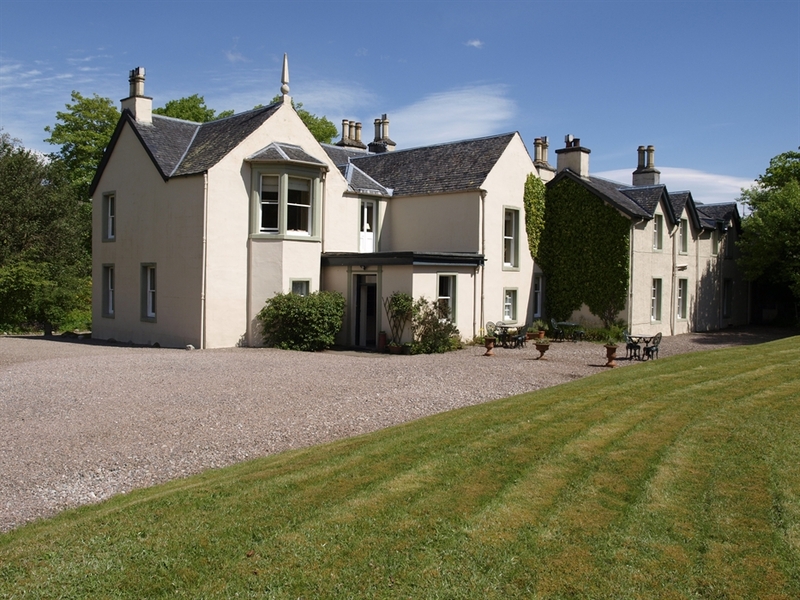 Stay at historic Spean Lodge and discover the fantastic West Highlands of Scotland. Come and enjoy the unique atmosphere of our Country House Bed and Breakfast and Self catering holiday accommodation. 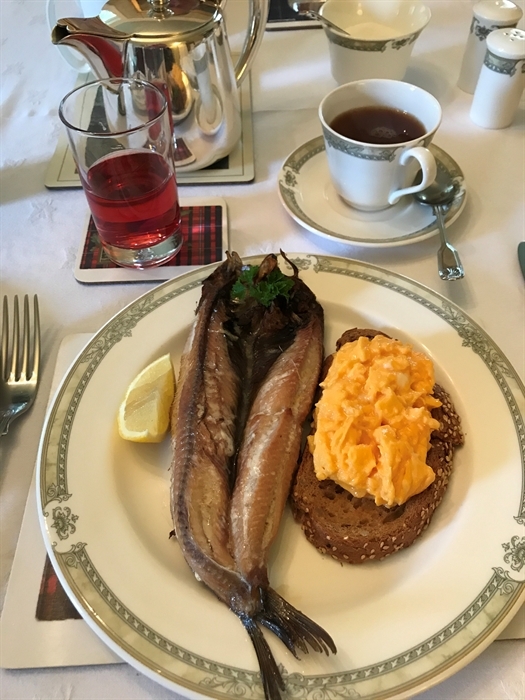 Glen and Suzanne welcome you to their historic Highland lodge located in the attractive village of Spean Bridge, 9 miles north of the town of Fort William and Ben Nevis, Britain's highest mountain. Just 6 miles away is the Nevis Range Mountain Gondola and ski centre while Loch Ness, Glencoe, the Isle of Skye and the Cairngorms National Park are all within easy touring distance. Travelling on the Jacobite steam train? Simply leave your vehicle at Spean Lodge and take the rail connection (13 minutes) from Spean Bridge to Fort William to join the Jacobite service. Glen Spean and the Great Glen are renowned for their rugged natural beauty with stunning mountains and tranquil lochs offering a huge range of outdoor activities. The famous Commando Memorial, heritage sites and distilleries are also close by. 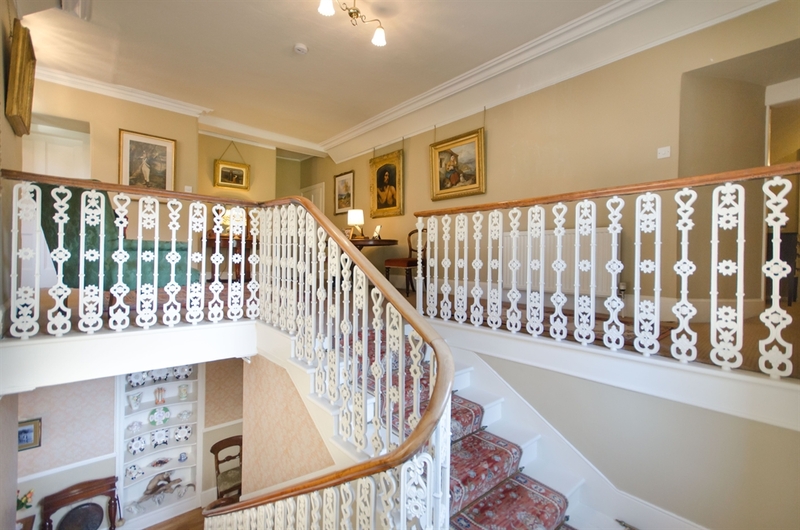 Enjoy first class hospitality and the period character of this spacious country house. 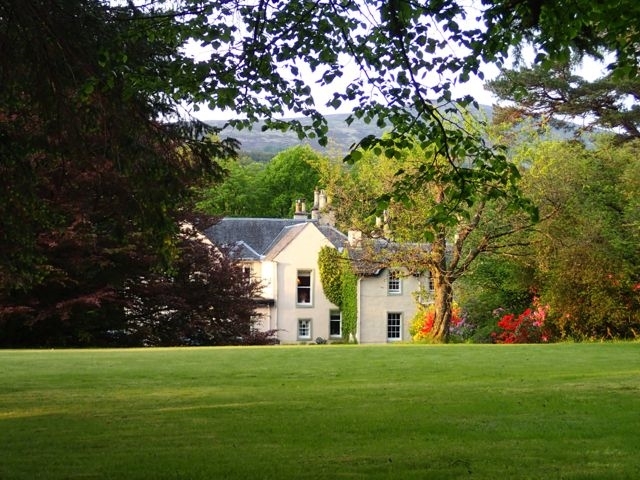 Spean Lodge is set in 2 acres of lovely landscaped gardens above the rocky banks of the River Spean. 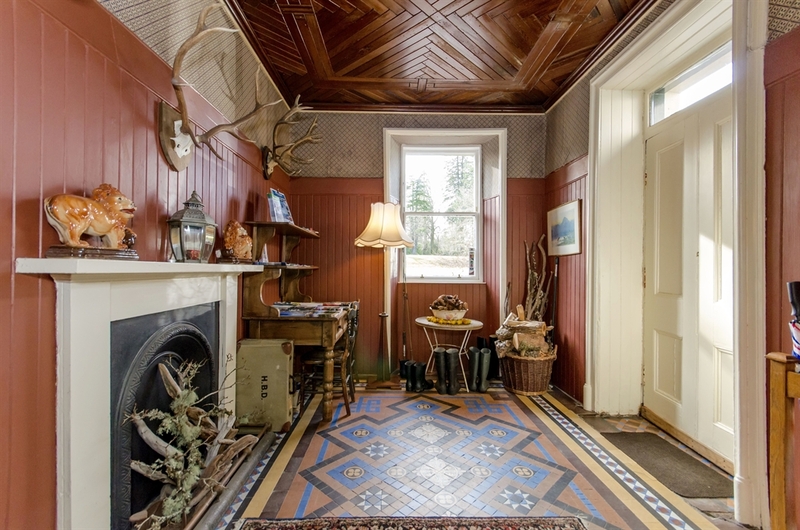 The Lodge retains many fine original Victorian features and is tastefully decorated and furnished with antiques and paintings. 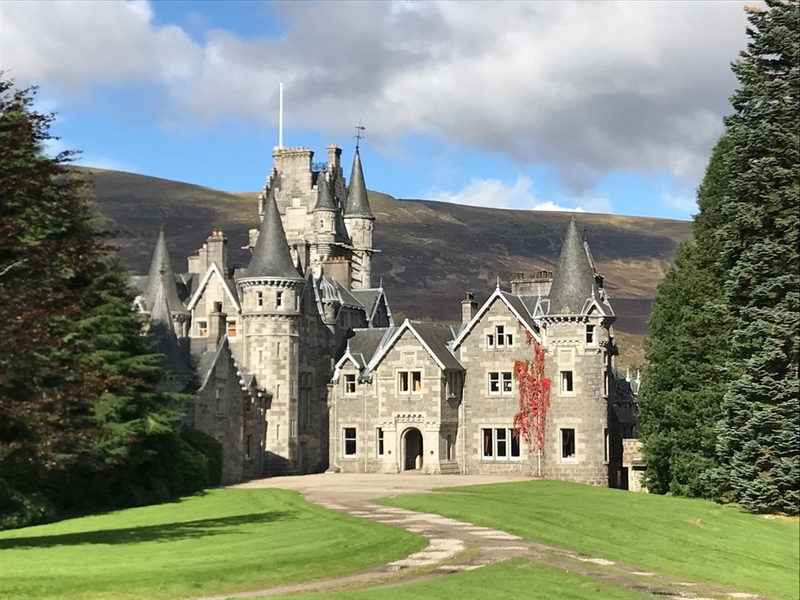 During your stay you can discover why bird droppings, Beethoven and Rob Roy all feature in the fascinating history of the house. family room with a king size and a smaller double bed. All rooms include tea and coffee making facilities, hair dryers and flat screen colour TV. Free Wi-Fi is available throughout the house. 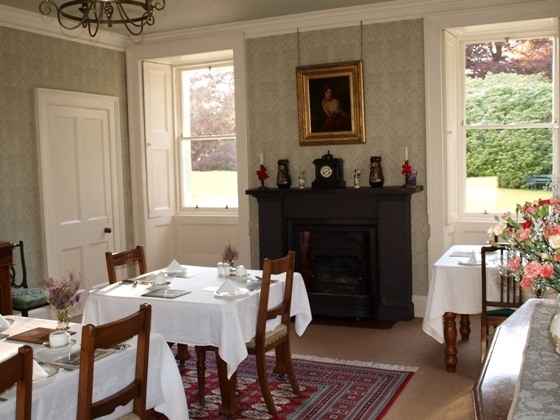 Delicious breakfasts with locally sourced Highland produce are served in our elegant Victorian dining room. The large and relaxing guest lounge has views towards the Nevis Range mountains. Why not enjoy the glow of its log fire on cooler days? We can also provide you with advice and suggestions on what to see and do in this wonderful area, including scenic walks, wildlife spotting, activities and the best places to eat and drink.